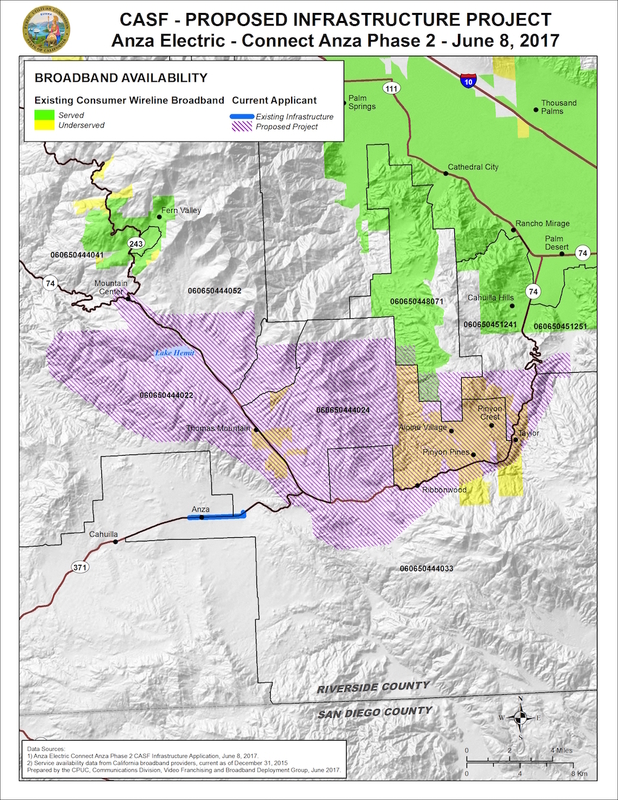 As if bringing high-quality connectivity to rural central Minnesota wasn’t enough, RS Fiber Cooperative has recently established the “Cornerstone Member” program. Now that gigabit connectivity is available, existing residential customers can upgrade from 100 Megabits per second (Mbps) with no price increase. As long as they continue service uninterrupted through 2017, they offer stands. The upgrade to gigabit connectivity for existing subscribers with no increase in price follows the same pattern we’ve seen from other publicly owned networks. Recently, we presented detailed data from municipal networks in Tennessee that showed how rates have changed very little over decades, even though speeds have consistently increased. Vermont’s ECFiber also recently announced a speed increase at no extra charged for subscribers. They also plan another increase in 2018. RS Fiber Cooperative has been connecting towns and rural areas in Sibley and Renville County. 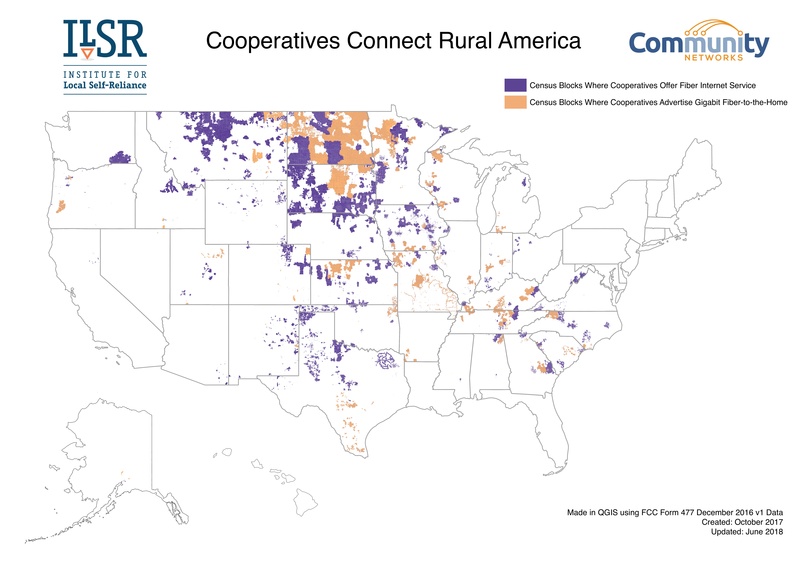 For more about the cooperative, check out our 2016 case study, RS Fiber: Fertile Fields for New Rural Internet Cooperative. The last four communities to receive services will be connected later in 2017.